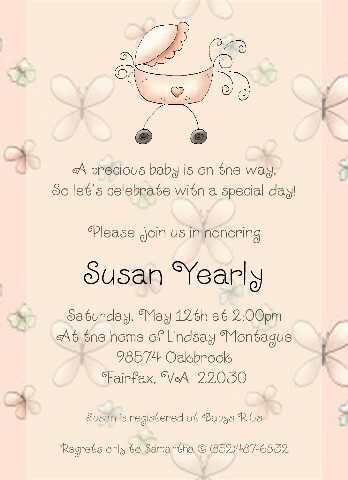 If it’s a baby or a wedding-to-be, we can create the perfect, original, and customized greeting for the shower. We can also provide coordinating custom thank you notes and return address labels for the mom or bride to make the entire event a stress-free, smooth, and customized process. please e-mail me regarding the “bun in the oven” shower invitation. I am interested in placing an order but am expecting a boy. do you have other options? thank you for your time. Of course we do. We can customize any of the invitations to fit your needs. 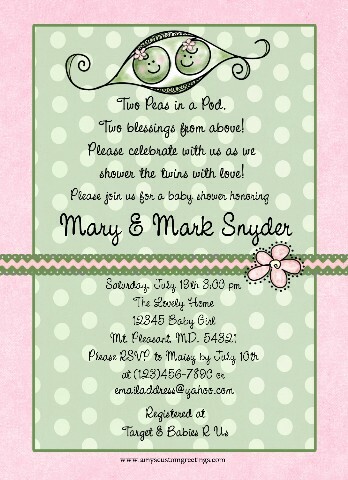 Please see the boy version of the “bun in the oven” invitation above.